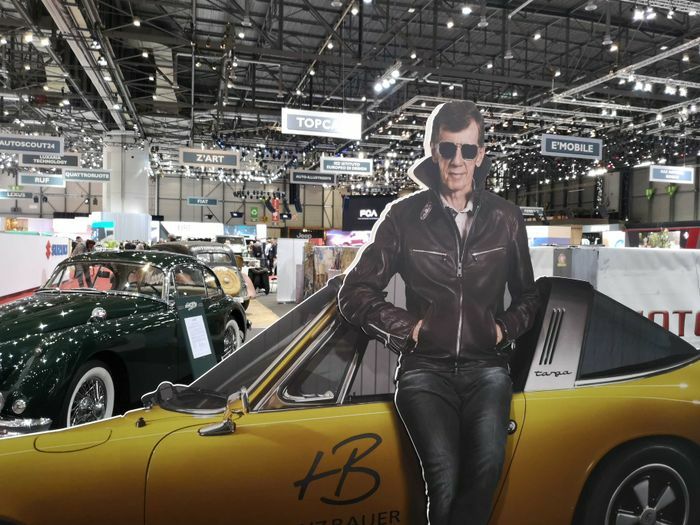 The trouble with the Geneva Motor Show is there’s quite a lot going on. 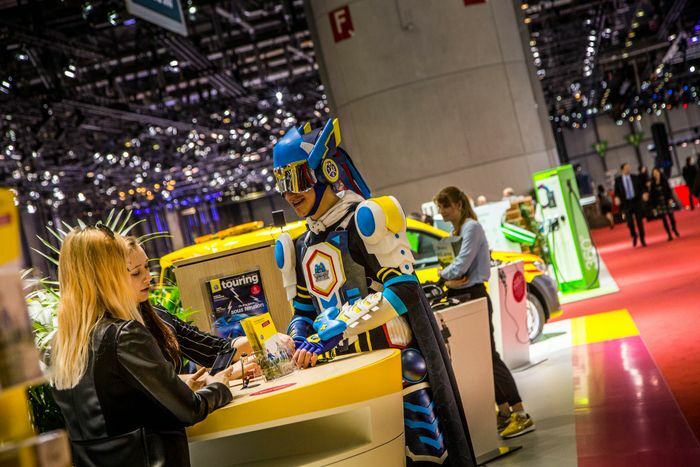 This year, cars like the Honda E-Prototype, Aston Martin’s mid-engined Vanquish Vision concept and the be-winged Koenigsegg Jesko dominated headlines, but if you walk through the halls of Geneva’s Palexpo, you’ll find that there’s a whole other world of weird and wonderful things to enjoy. Or just stare at with a befuddled look slapped across your face. 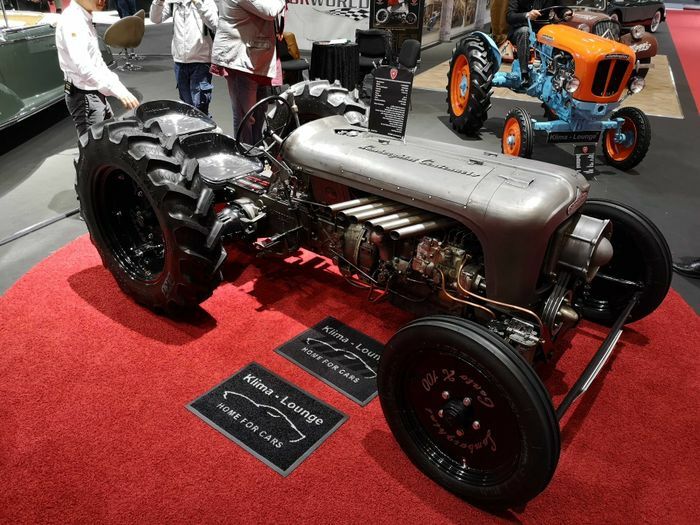 There are ultra-niche manufacturers showcasing vehicles which may or may not end up being vapourware, questionably modified cars, and things which aren’t cars at all. The GFG Kangaroo is an odd thing for multiple reasons. There’s the obvious one of the name, but weirder still are the doors: it’s like someone couldn’t decide whether to go with either a scissor arrangement or gullwing. So ended up doing both. 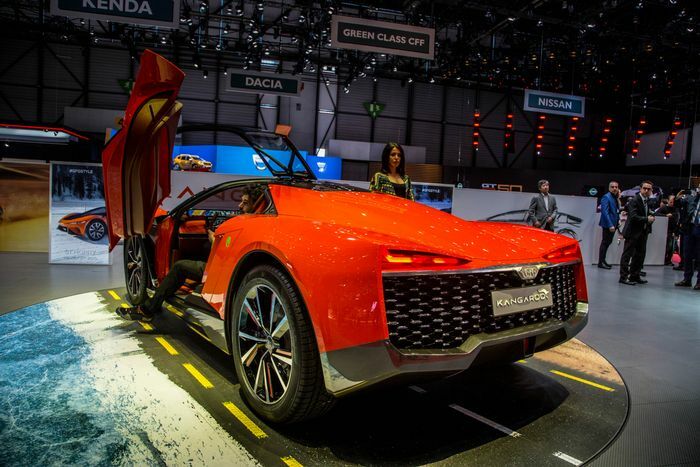 The all-electric machine, which has a range of up to 280 miles, is also intended as a sort of supercar crossover. 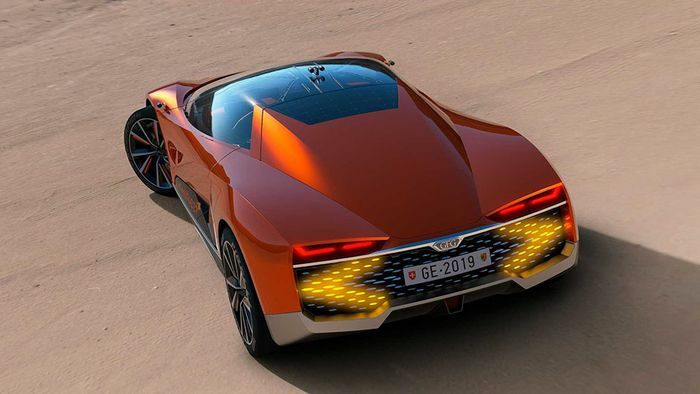 If this is reminding you of the jacked-up, V10 diesel Audi Nanuk Quattro concept, there’s a good reason - it’s designed by the same guy: Giorgetto Giugiario. His son Fabrizio worked on the design too, hence ‘GFG’. The final quirky point of interest? That’d be the gigantic indicators. Still cool even in corrugated form. Are aero wheels making a comeback? 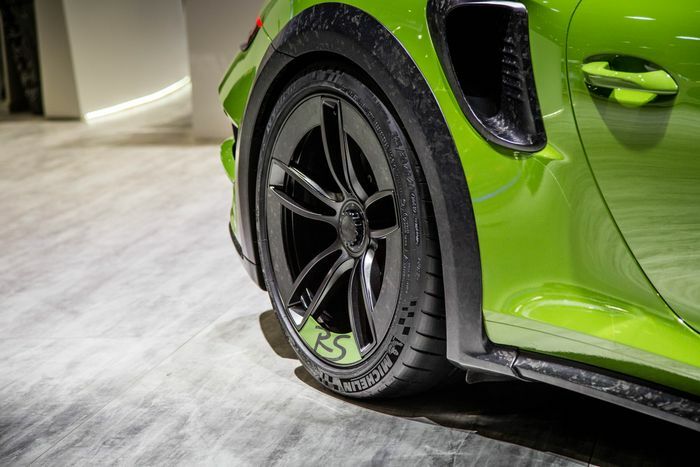 Tech Art seems to think so - its Porsche 911 GT2 RS is liberally festooned in marbled carbonfibre, with the material featuring on the aero rings of the centre-locking wheels. 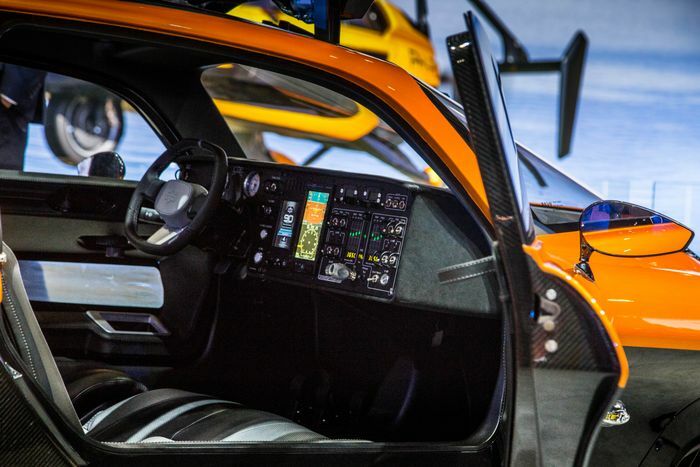 It wouldn’t be a motor show without some sort of flying car concept, would it? Except the Liberty displayed at Geneva this year is no concept - after testing prototypes as far back as 2009, Dutch firm Pal-V now has a production car. 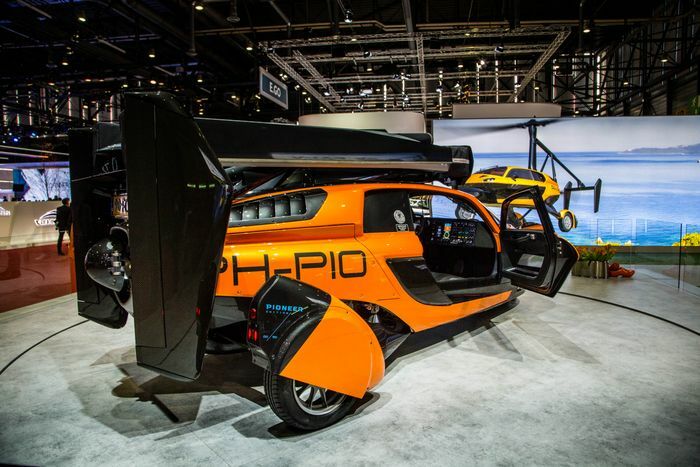 It’s the first ever production flying car, in fact, and perhaps predictably, it’s not cheap. Still, the starting price of €299,000 doesn’t seem so bad compared to the €11 million Bugatti La Voiture Noire. And while the only way you’ll leave the ground in the Bugatti is in the moments before a spectacular accident, the Liberty can happily cruise at a maximum altitude of 3500 metres at 112mph. Converting it back to a three-wheeled car takes around 10 minutes. When on the road, it’s powered by a 99bhp engine. 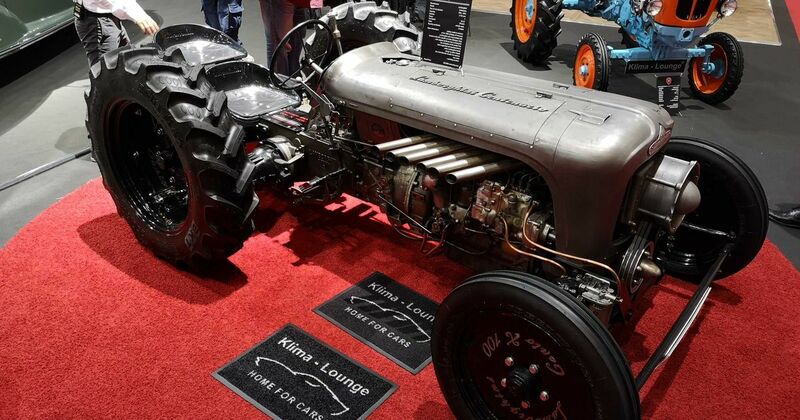 For a quarter of a million euros, Klima Lounge will sell you this Lamborghini Centenario tractor. For that, you’re getting a 2.2-litre inline-three developing 37bhp and six exhaust pipes. So that’s about 6bhp per pipe. Nice. It’s authorised by the descendants of Ferruccio Lamborghini, and will be very exclusive: Klima Lounge is only building five. 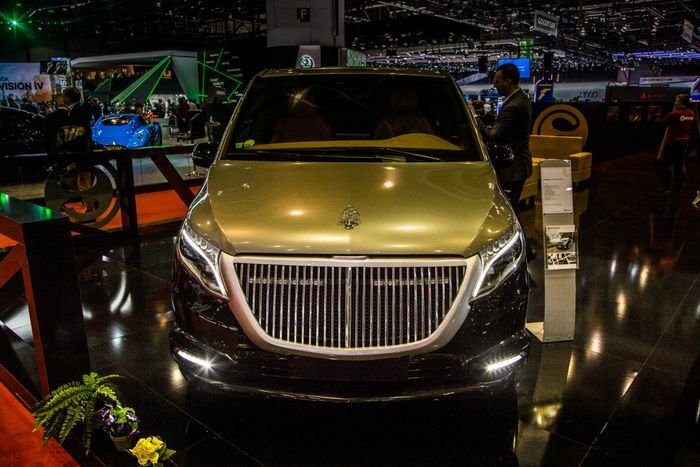 This Maybach-branded V-Class from Ertex Luxury Car Design was, believe it or not, one of quite a few ultra-posh vans at Geneva. 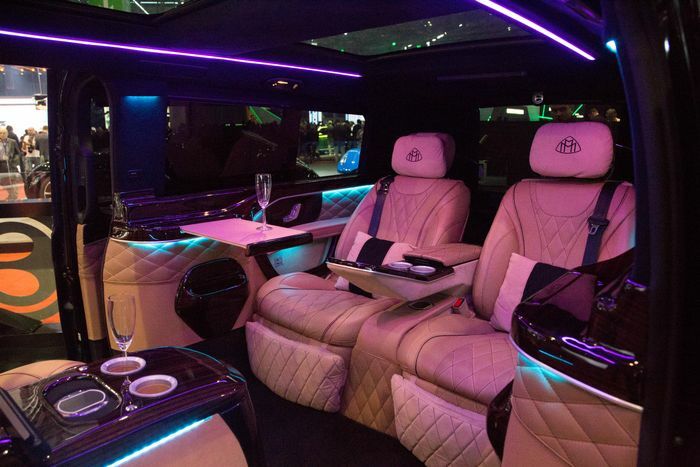 It’s priced rather strongly at €175,000, but it’s about as close to a first-class airline seat as you’re ever going to get on the road, and it has more headroom than any Rolls-Royce.